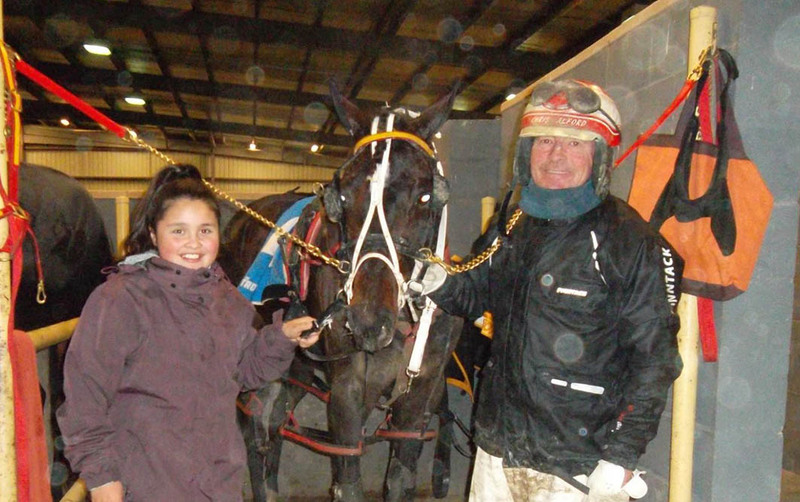 A FAVOURABLE draw has Shoshone Brave in a strong position to make his way to the bottom of the ‘totem pole’ at Tabcorp Park Melton on Saturday night. Engaged in Home Grown Classic, Shoshone Brave will begin from barrier ‘wahatehwe’ (two) for trainer Isabel Walsh. Pleased with the “bungudua’s” progress since his heat, Walsh is confident Shoshone Brave can scalp his rivals in the Group Two. To be driven by Chris Alford, Shoshone Brave was runner-up in his qualifier last weekend. “He pulled up a treat from his heat and has been training great since,” Walsh said. “I couldn’t be happier with his condition or the draw going into the Final. “From two he will be going forward early and then we will have to see where he settles in the run. Rating Always Fast as the one to beat, Walsh expects Malcolms Rhythm to play a role in the finish. Winner of his first two starts before finishing second in his heat, Always Fast has drawn the outside of the front row. Successful in his heat against Shoshone Brave, Malcolms Rhythm will come from gate four. “He hasn’t drawn the best but Always Fast remains the one to beat,” Walsh said. “Malcolms Rhythm went well in his heat and will be right there as well. Named after a nation of native Americans, Shoshone Brave is from Little Red Cloud, which was trained by Walsh’s husband, Peter. Winner of 18 races, including a Group Two, Little Red Cloud boasts a best time of 1:52. “He is a little bit like his mum in that he is probably better when coming off the speed, but he has proven himself to be a little more versatile at this point,” Walsh said.